All the rich comfort flavors of lasagna, the cheesy, gooey goodness in one simple soup. 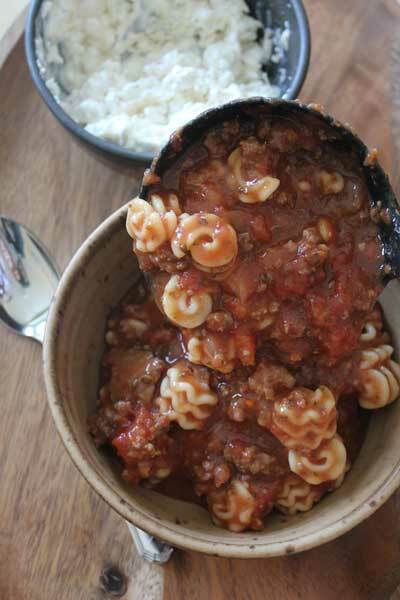 Simmer in the slow cooker and serve without any messy layer assembly. 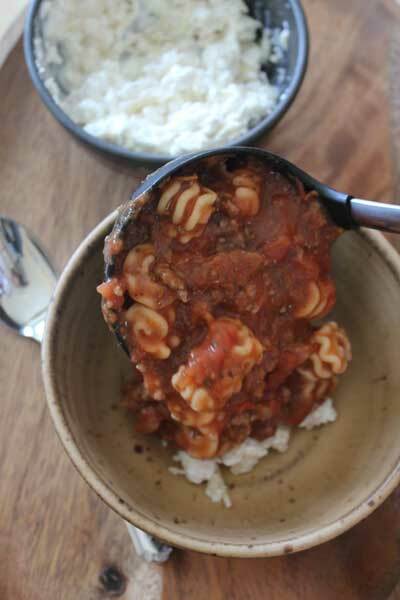 This Lasagna Soup will warm you from the inside out. 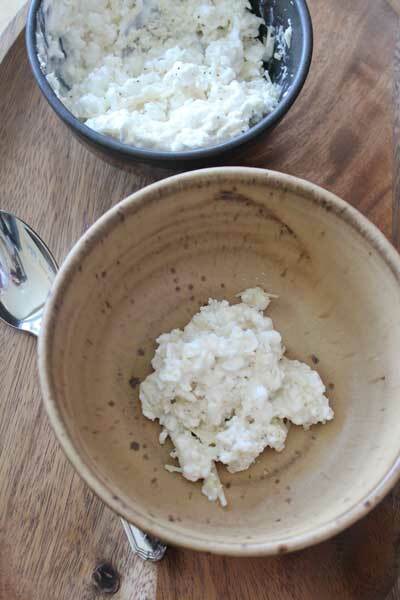 Start by adding a big spoonful of the cheesy mixture made of cottage cheese, sour cream, parmesan, and pepper. It’s really the magic in this whole recipe. Then ladle the hot soup right over the cheese to make it gooey, melty goodness. Next, sprinkle the mozzarella cheese. Let’s all be honest here, the cheese is what makes lasagna so so good. 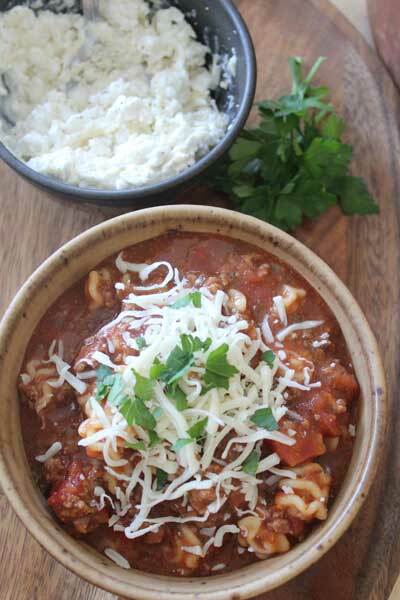 We won’t be skipping it just because this is Lasagna Soup. And that’s it. Serve with a smile and listen to the compliments that come flying your way. 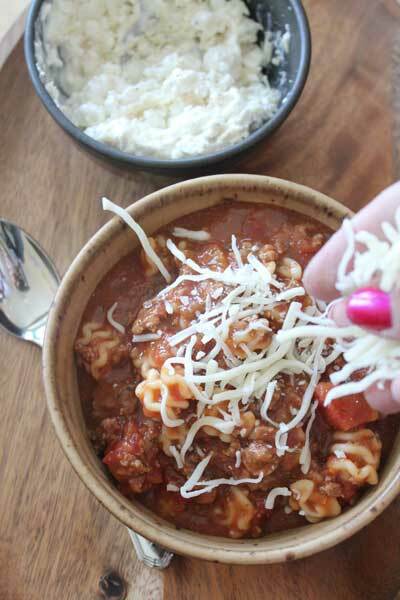 To really win culinary merits, serve this with Copy Cat Olive Garden Breadsticks. DELISH! Mix the cottage cheese, sour cream, parmesan cheese, salt and pepper in a medium bowl and put in the fridge until ready to serve. Brown the ground beef and onion and add to crock pot. Add in remaining ingredients except pasta and mozzarella. Cook on low 6-8 hours or on high for 3-4 hours. Cook noodles according to package and add to the soup just before serving. When ready to serve, add a large scoop of cottage cheese mixture to bowl, spoon soup over top and sprinkle soup with shredded mozzarella cheese.